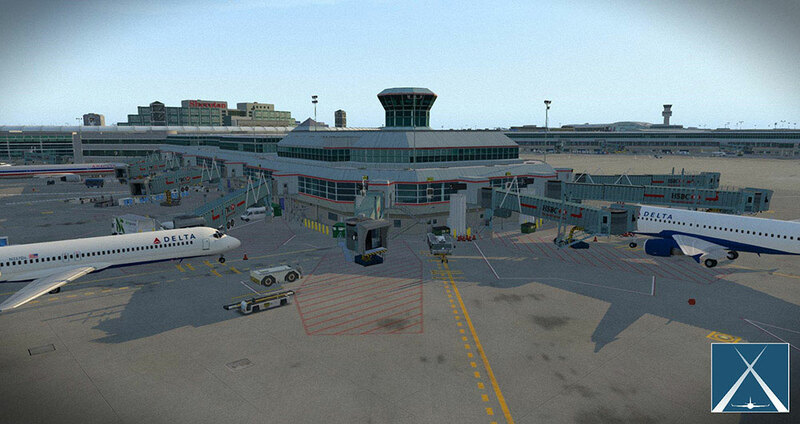 Informations sur le produit "CYYZ - Toronto Pearson International XP"
Toronto Pearson International Airport (IATA: YYZ, ICAO: CYYZ), officially named Lester B. Pearson International Airport (frequently shortened to Toronto Pearson, Pearson Airport, or simply Pearson), is an international airport serving the city of Toronto, Ontario, Canada, the Greater Toronto Area, and the Golden Horseshoe, an urban agglomeration of 9.2 million people. 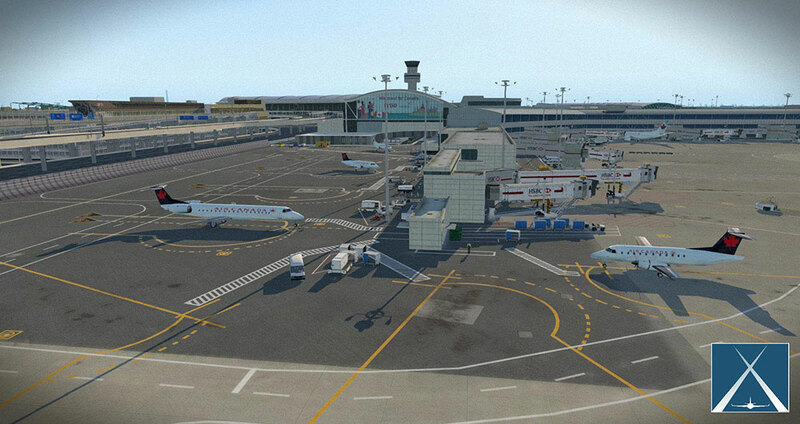 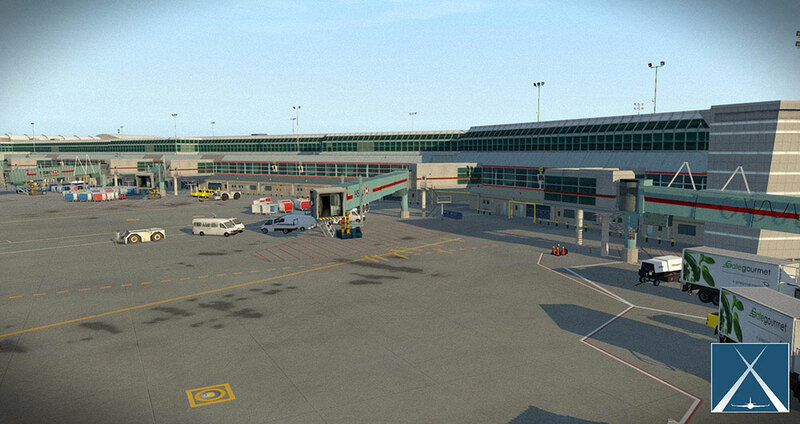 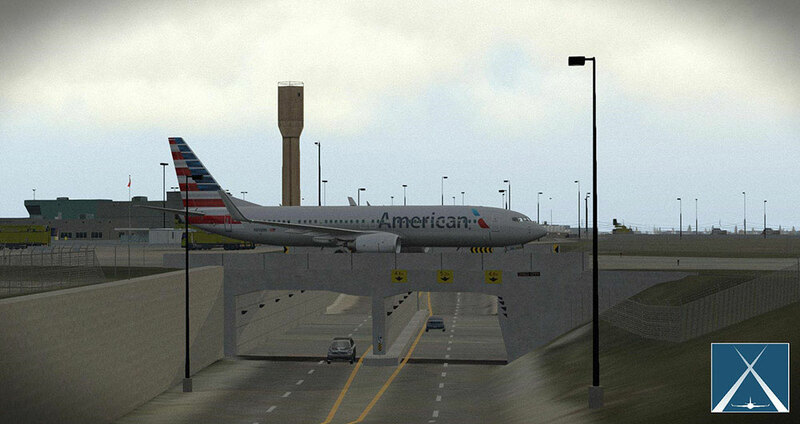 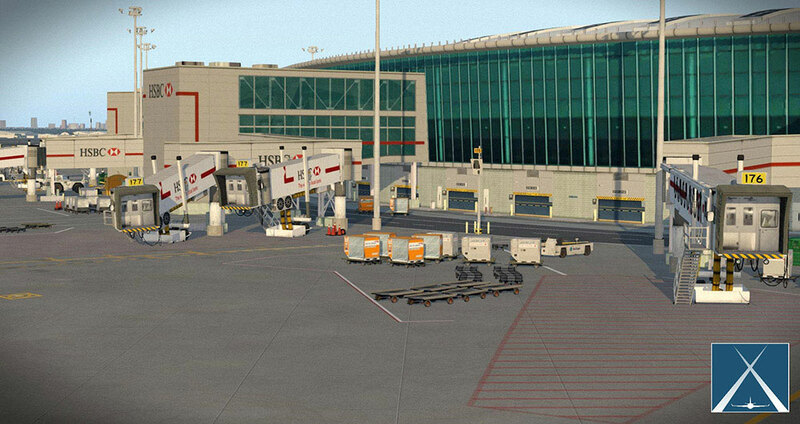 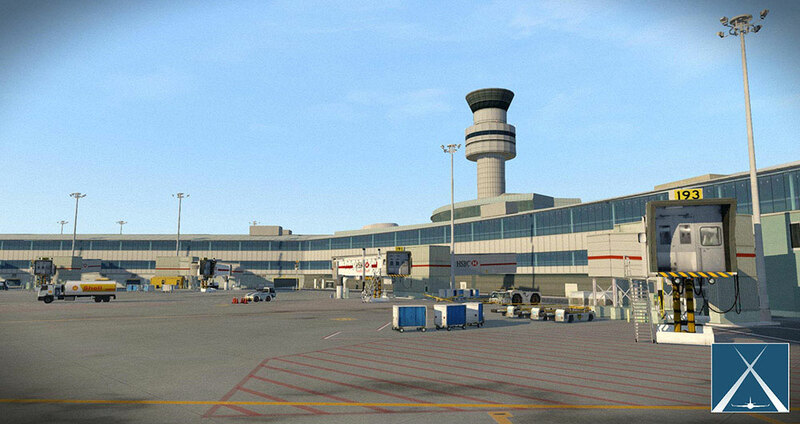 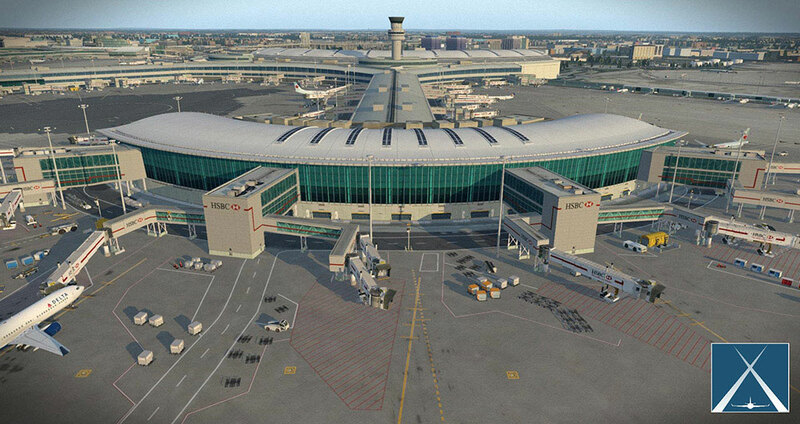 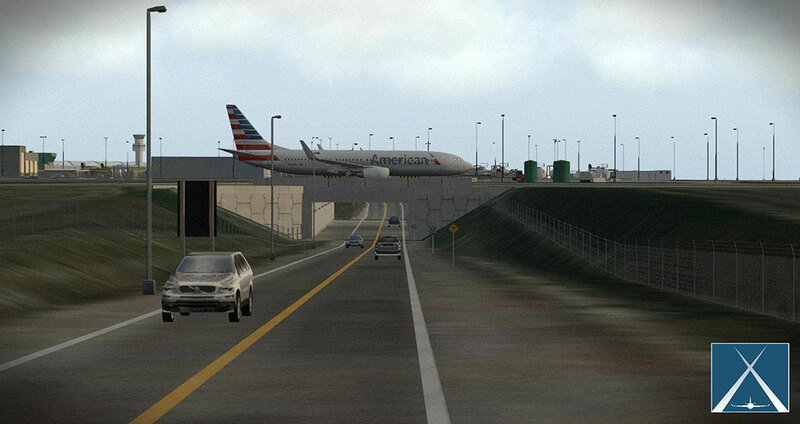 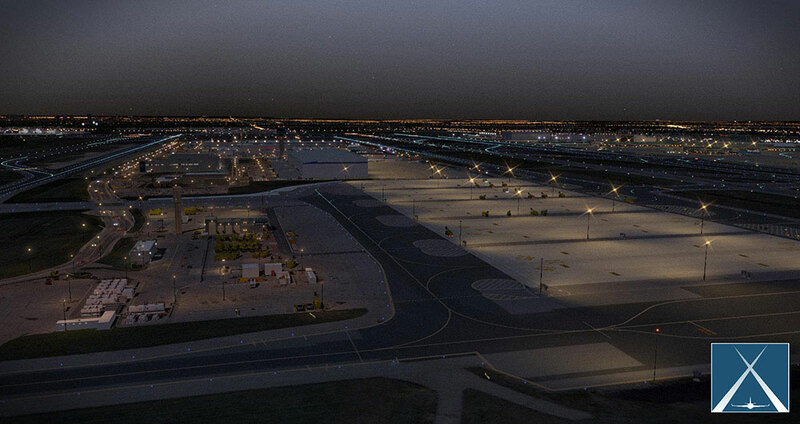 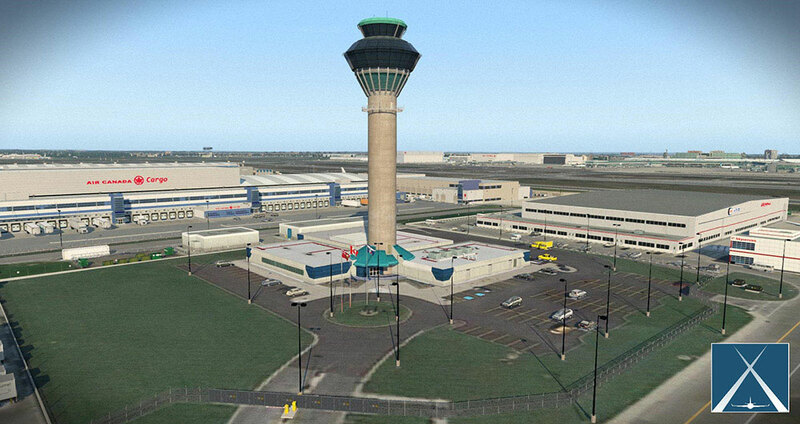 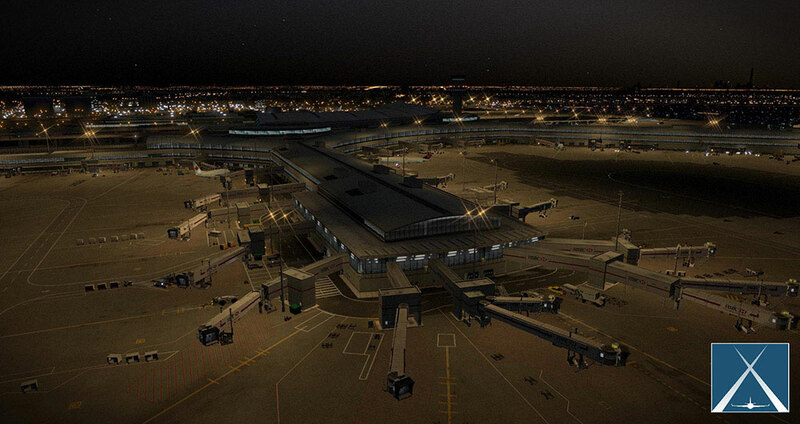 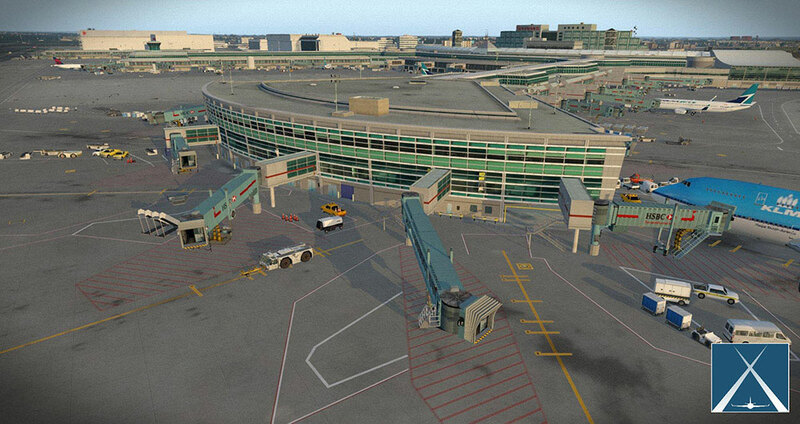 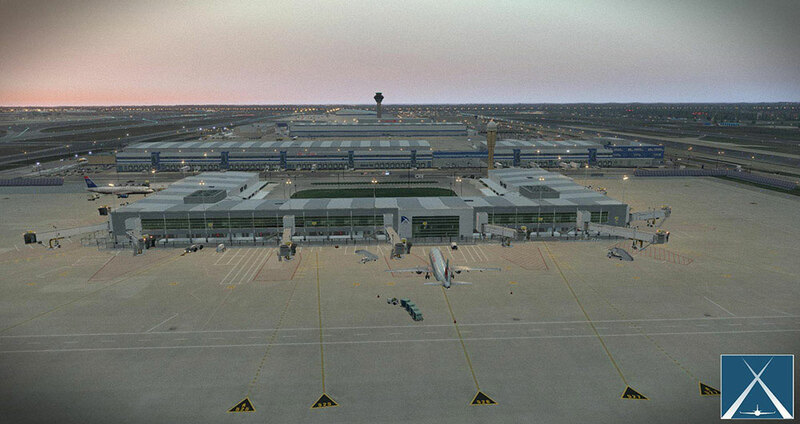 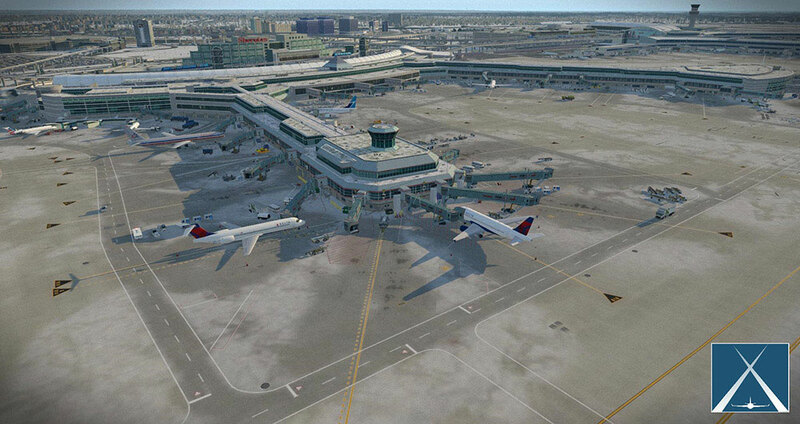 Pearson Airport is the largest and busiest airport in Canada. 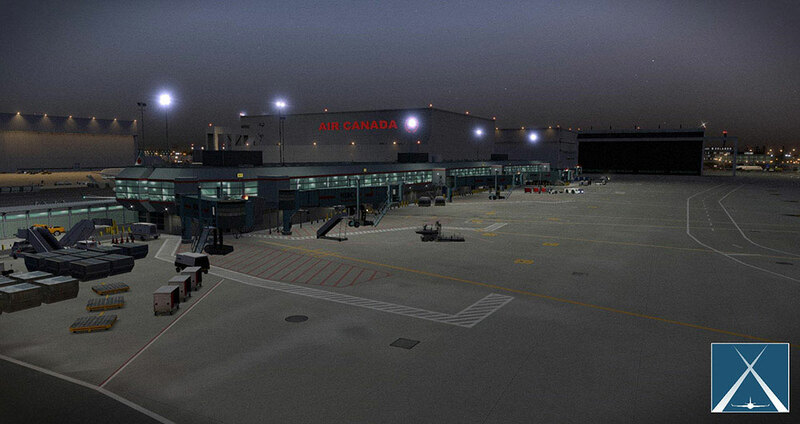 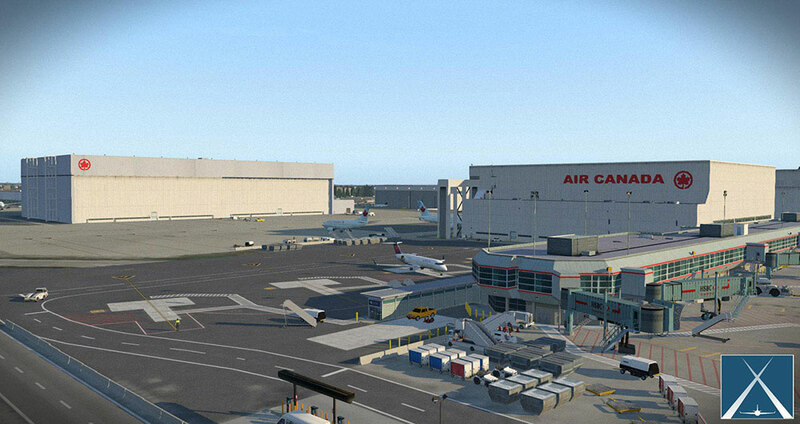 It is the main hub for Air Canada. 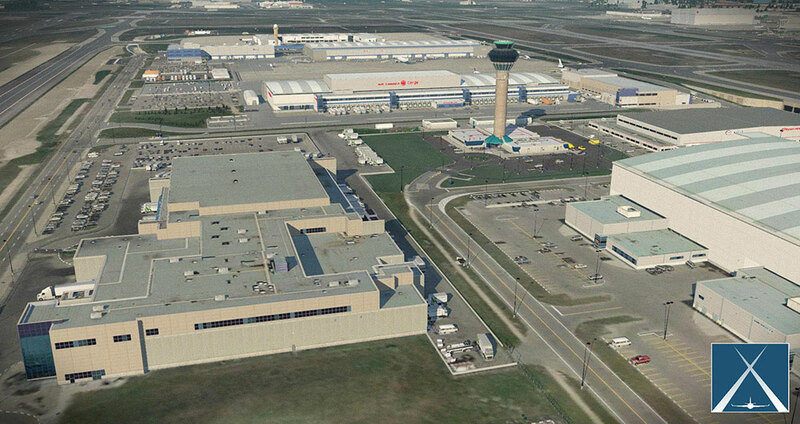 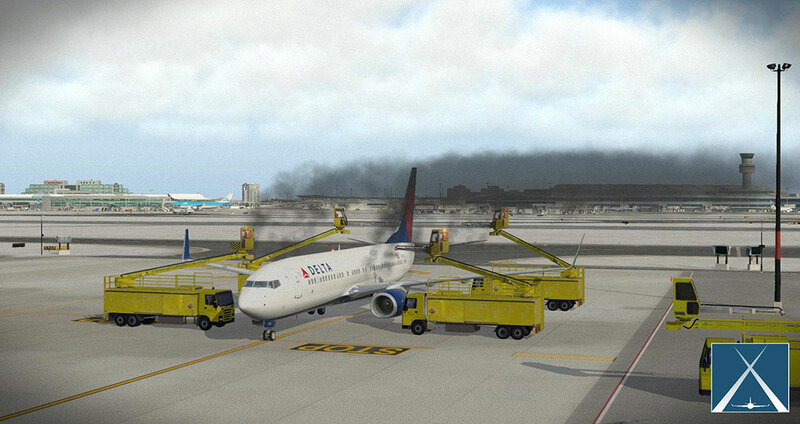 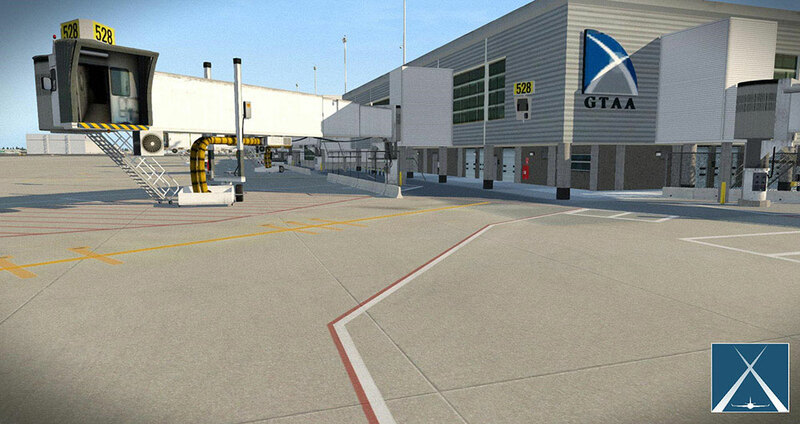 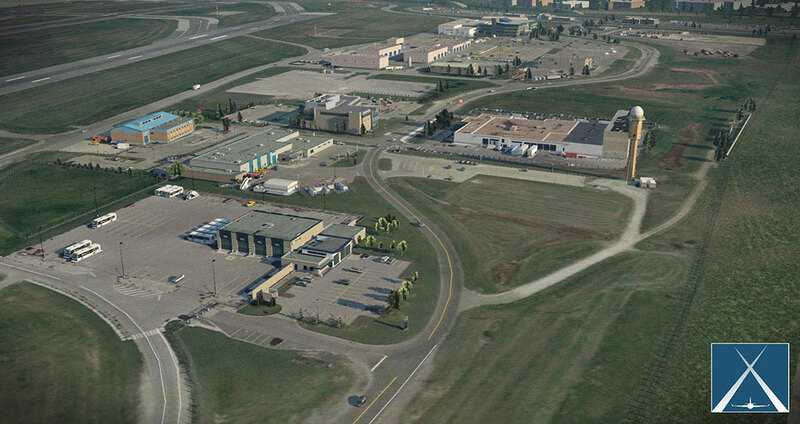 It is also a hub for passenger airline WestJet and cargo airline FedEx Express. 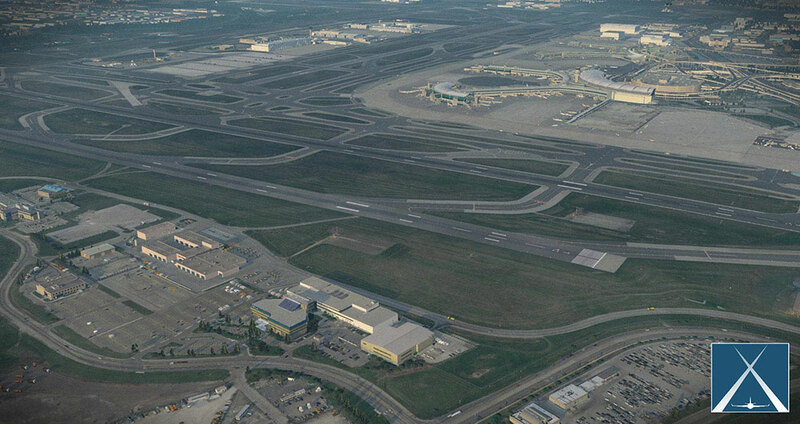 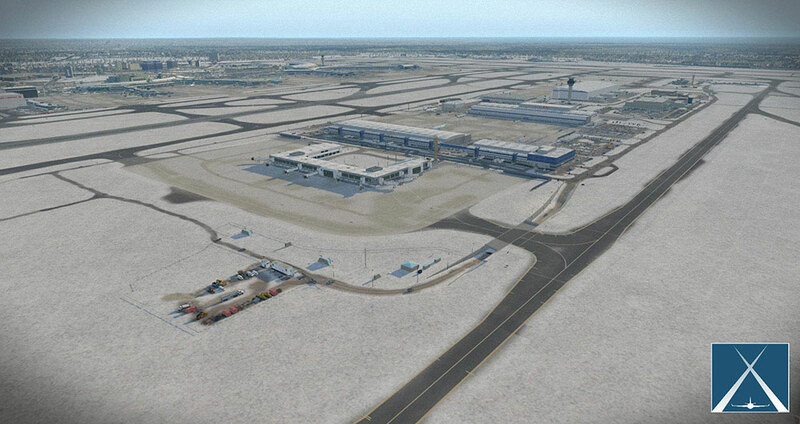 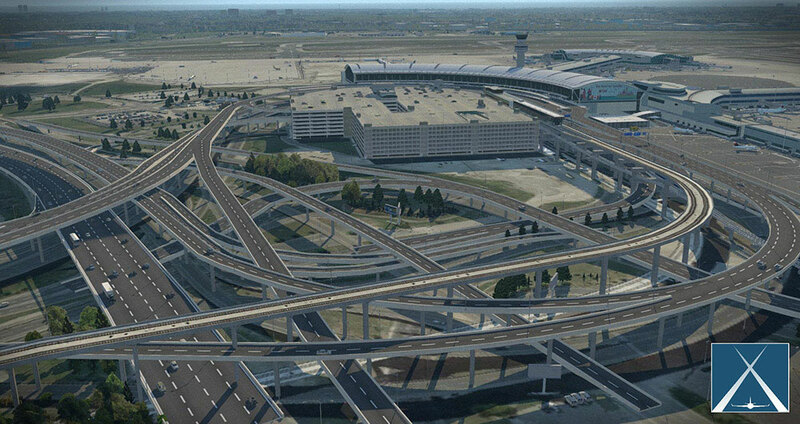 Liens supplémentaires vers "CYYZ - Toronto Pearson International XP"